Rani de Leon » RANI D x KING EDDY SALOON. 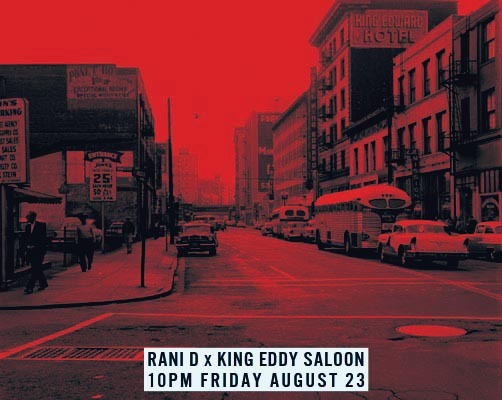 RANI D x KING EDDY SALOON. for a Friday evening of Eclectic Soul/Jazz/Peoples Music. for an eclectic Friday night and let’s vibe create.